Many cultures throughout the world include some form of fermented food. In Japan they use miso and kimchi, Germany it’s sauerkraut, Bulgaria it’s kefir, India it’s a lassi etc. Our ancestorsdiet was abundant in fermented foods, but what has happened? If you start talking about fermented food, many people will have no idea what you’re talking about, or think you’re talking about gone off, mouldy food! Our ancestors used fermented foods to not only preserve foods, but to also help support our intestinal and overall health. We are seeing a rise in digestion and gastro-intestinal issues, but if we go back to this way of eating, many people would see a massive improvement. Improve digestion and absorption - they stimulate stomach acid and enzymes therefore improving the amount of nutrients you get out of the meal you’re eating. Improves the digestibility of the food - not only do they improve your own digestion, but the process of fermentation improves the digestibility of the food. 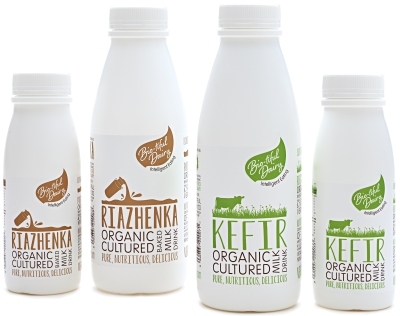 For example, fermented milk (kefir) breaks down the lactose, therefore making it suitable for those with a lactose intolerance. Helps break down tannins and phytates - these properties are mineral binding, therefore reduce the absorption of nutrients from certain foods. 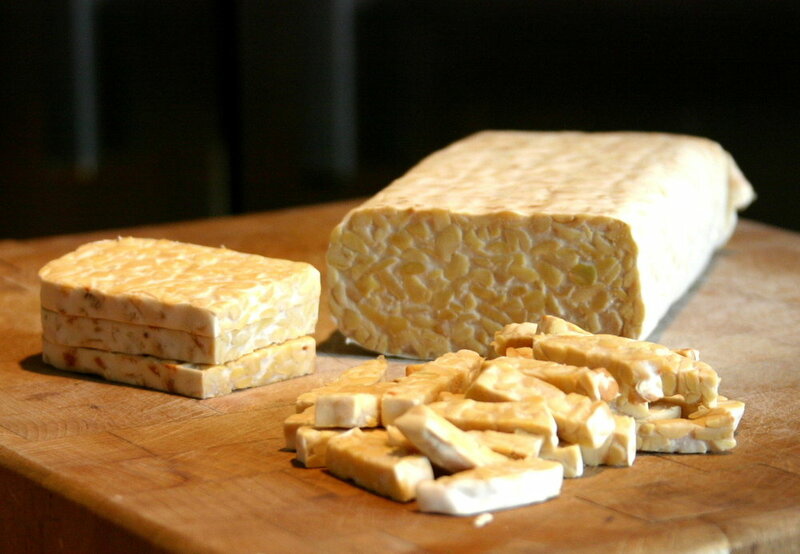 The fermentation process breaks these down, improving nutrient absorption. Increases nutrients - the fermentation process increases the amount of nutrients in the food including B vitamins, vitamin K, minerals and polyphenols. Natural source of probiotics - this increases the diversity of bacteria in your gut which has been shown to be just, if not more, important than the number. Natural source of prebiotics - these feed the bacteria in your gut therefore helping them grow and multiply. Improving your immune system - it’s estimated that 80% of your immune system is in your gut. These bacteria play a crucial role in the development and operation of the mucosal immune system and in the production of antibodies to pathogens. Cost effective - buying good quality probiotic supplements can be very expensive, fermented foods can be much cheaper! You can make your own sauerkraut, kimchi, kefir etc. or buy them if you don't have time (obviously making your own is cheaper). If you don't have time, sauerkraut is pretty cheap and available in most supermarkets, as is miso. You also don't have to eat much daily to see the benefits! Many others - there are too many benefits to mention! A couple of others include their influence on the sleep inducing hormone melatonin and on appetite suppressing hormones. This can therefore lead to better sleep and fat loss. Obviously it’s important to eat a wholefood, anti-inflammatory diet to see the full benefits. If you’re eating a poor, inflammatory diet you will still see some benefits, but it will be like taking two steps forward, one step back, rather than five steps forwards and none back! My advice is to find a few fermented foods you like and rotate with these. Aim for a cup a day to see full benefits. If you are interested in keeping up to date with blogs and recipes, please fill in the form below.